Feliz Navidad. Four years with my husband in the army in El Paso this song drove us nuts. It’s like nails on a chalkboard for us. It was played relentlessly – everywhere! Feliz Navidad, Feliz Navidad, Feliz Navidad Prospero año y Felicidad. Repeated over and over followed by “I wanna wish you a Merry Christmas, I wanna wish you a Merry Christmas, I wanna wish you a Merry Christmas, From the bottom of my heart.” The Spanish translates to: Merry Christmas, Merry Christmas, Merry Christmas, Prosperous New Year and happiness.” So we can conclude that the writer and singer would like to wish you a Merry Christmas and a happy, prosperous New Year from the bottom of his heart. Our hope when we left El Paso was that we might go a Christmas without hearing the song at all. While the amount greatly decreased, we have yet to achieve our goal. When we hear it start “Oh please, just give me two and a half minutes of nails on chalkboard instead!” tumbles from my lips. When it’s over, my husband says, “It’s officially Christmas now!” Yeah, right. I like Dan Fogelberg’s music, and I guess haven’t ever thought of that song as being “immoral.” Maybe it’s because that’s music from my generation. At some point, there is a reliance on Common Grace to be able to enjoy the God given talent of some artists and musicians, even if they are not believers or the music isn’t “Christianized,” in an ABeka curriculum sort of way! I like that the song tells a story that we can picture. Some listeners may have even lived a similar scenario. All of the other songs you listed aren’t appealing to me, either. 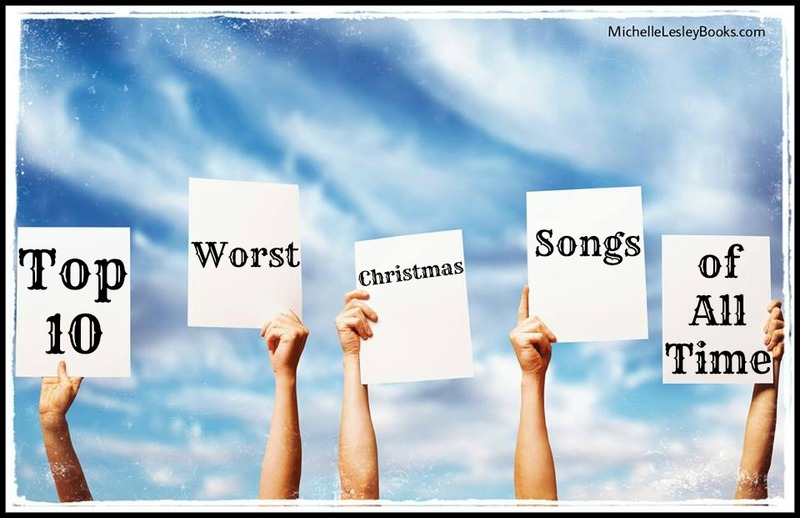 I have to say amen and amen to “The Christmas Shoes” – that is one of the worst songs ever written, IMO. It makes me want to pull my hair out. My husband loves it, but also loves my hair. So he doesn’t play it around me – lol!